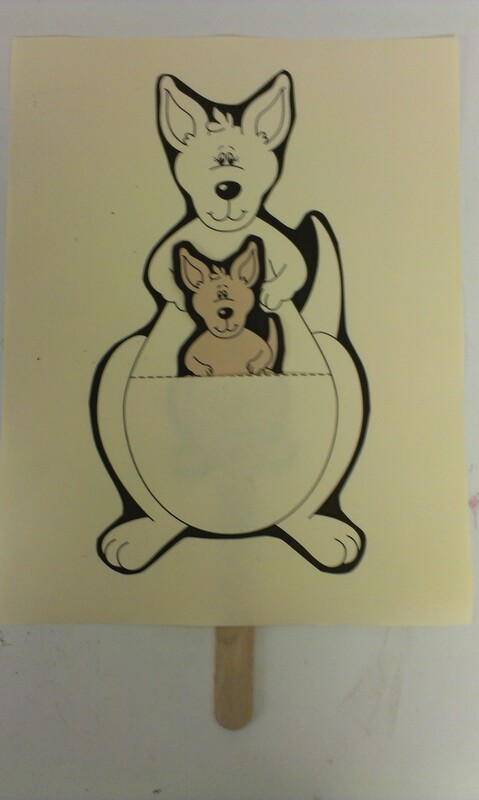 Here’s a cute craft to use: Kangaroo craft. You just need to score Mama’s pouch ahead of time, so Joey can pop in and out. 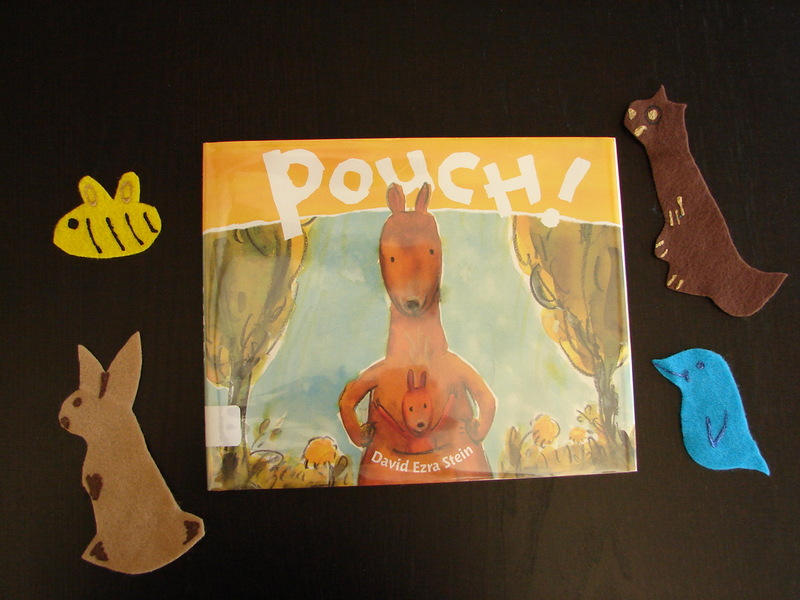 This entry was posted on November 2, 2013 by mrsshaia in Flannel Stories, Puppet Stories, Video Clips and tagged Flannel Stories, Puppet stories, Video clips.